Symphony No. 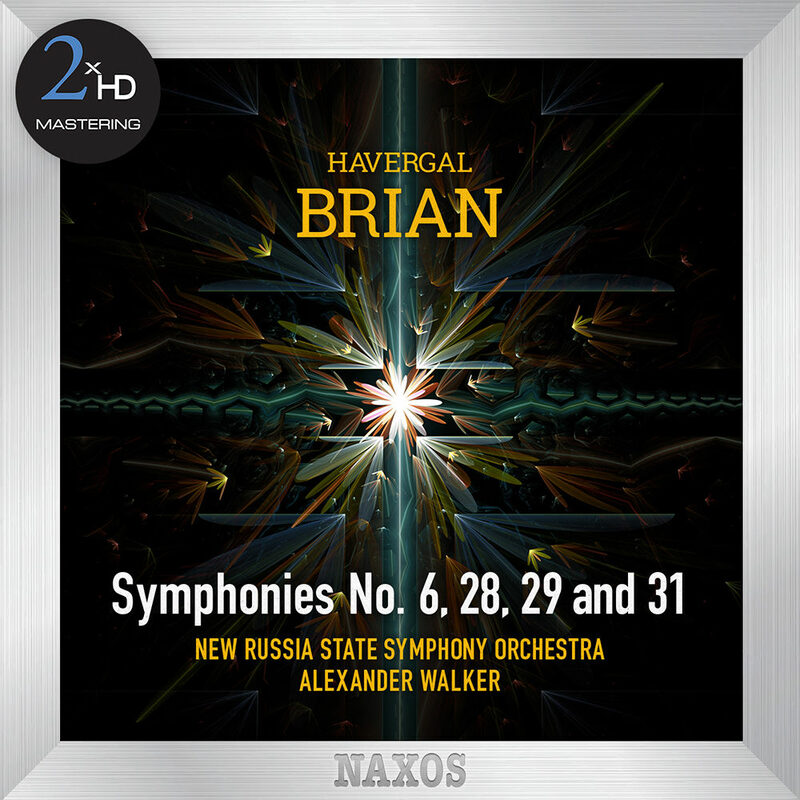 6, "Sinfonia tragica"
"... performances of notable distinction, of music that is by no means easy to grasp ... the undoubted success has to be laid at the feet of Alexander Walker, who clearly has the grasp of this remarkably condensed and unique series of works ... a magnificent record ..."
The New Russia State Symphony Orchestra showcases British composer Havergal Brian’s extraordinary late creativity, almost unparalleled in musical history. Alexander Walker leads these world premiere recordings of the intense Symphony No. 28 and the lyrical Symphony No. 29, both composed when Brian was 91 years old. The programme also includes his pivotal Symphony No. 6, written at the age of 72 and the brief but free polyphonic fantasia of Symphony No. 31, one of his last works, written when he was 92.